In the video below Susan Kare gives us some creative insights into her time at Apple as their primary icon designer. In the early days of Apple she created some of the most recognizable images in the history of digital interfacing using 32x32 bitmap graphics with a limited palette of black & white. Many of these designs are still in use on Mac, PC and Adobe platforms, attesting how simplicity in design is often the key to clear communication of ideas. 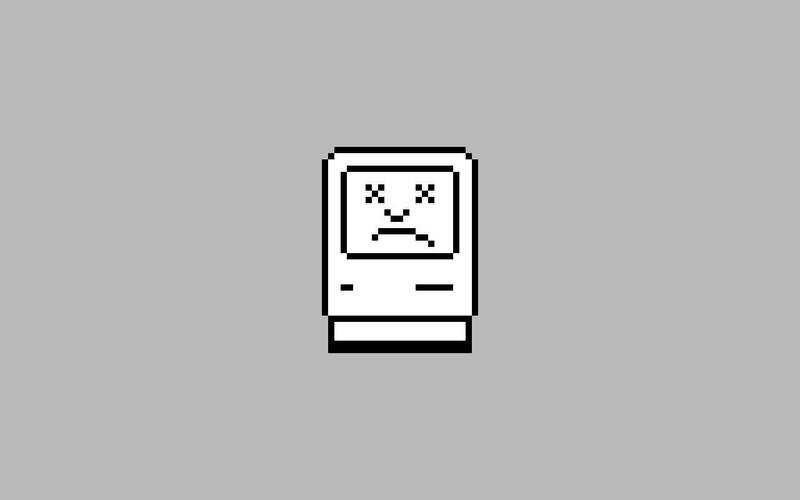 She gives us a little bit of the back story behind the original sad mac and bomb icons. "I designed them they way I did," she says, "because I was told they would never be seen by anyone." Unfortunately this did not prove to be true! On early button design she says, "Do It became OK. 'Do it' is maybe more clear, but people read it as DOLT". 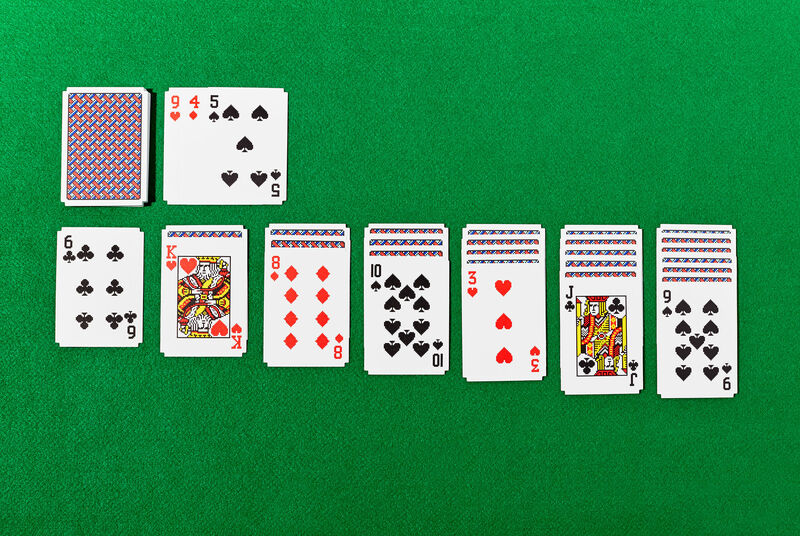 Areaware was honored to work with Susan Kare in 2015 on a set of Solitaire Cards which bring her iconic windows 3.0 solitaire game to life as a physical deck of cards.